All original compositions from Final Fantasy: Random Encounter are copyright of their respective owners. 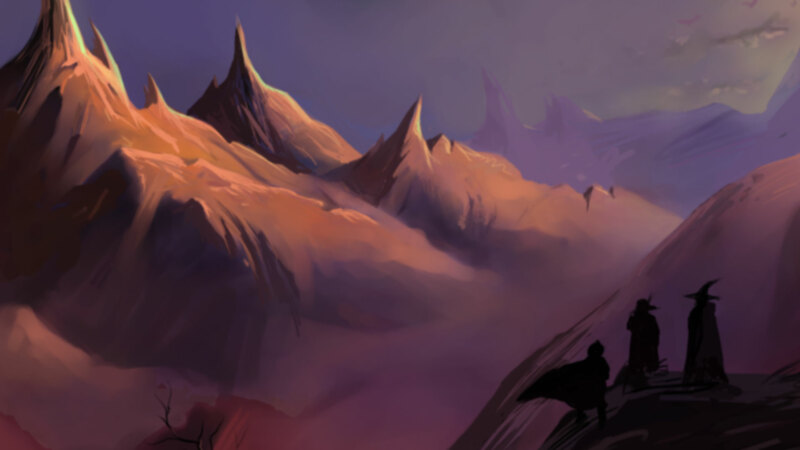 Original site design by Caleb Winters, modified by djpretzel, Level 99 & Brandon Strader. Random Encounter is the 35th album published by OverClocked ReMix and arranges the music from the original Final Fantasy, released in 1987 for the Nintendo Entertainment System. It features twenty-one tracks arranged by twenty artists, relentlessly punishing your puny eardrums with merciless metal (and some acoustic stuff... and electronica). This album was made out of a love for Nobuo Uematsu's brilliant early work in the Final Fantasy series. The release coincides with the 25th anniversary of the game that started it all. 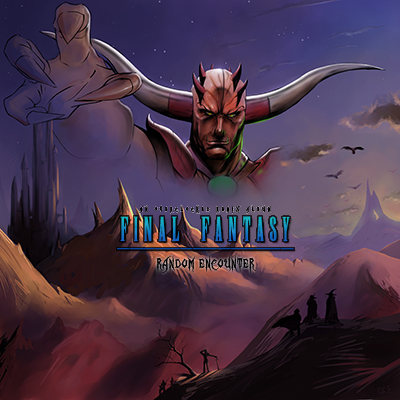 Random Encounter is the first album release in a planned trilogy covering Final Fantasy, Final Fantasy II, and Final Fantasy III. It was made by fans, for fans, and is not affiliated with or endorsed by Square Enix; all original compositions are copyright their respective owners.